How do you go from knowing about faith, to experiencing the good gifts of God? How about peace - Is you life marked by peace? 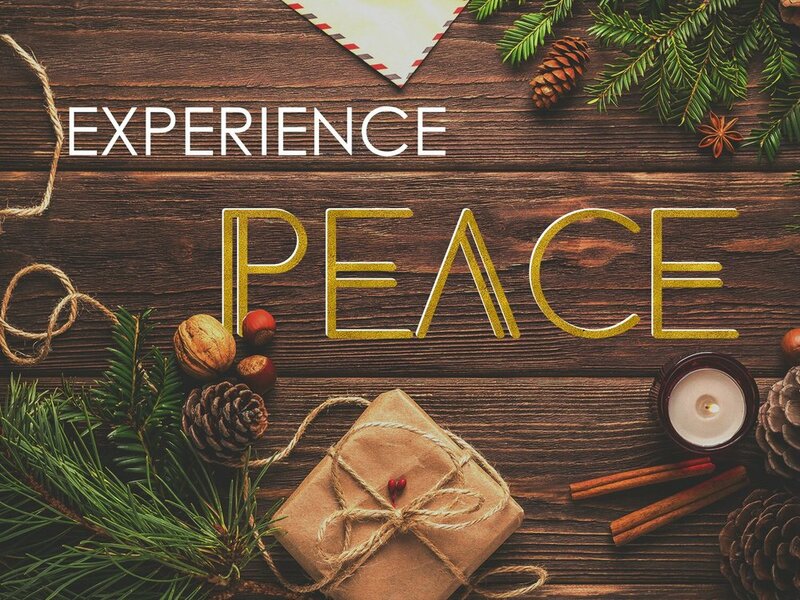 As we prepare for Christmas, listen to this message to help you move from worry into peace. Joy of the Harvest - How are you doing?